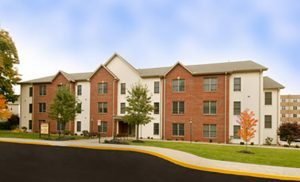 HACB provides affordable housing for families and senior citizens who meet low and moderate income guidelines. Although the HACB does not have emergency housing, we do partner with other agencies who can provide you with information and referrals. The Section 8 Program is now CLOSED. The Housing Authority of the County of Beaver (HACB) offers programs to assist families and senior citizens with low-to mid-level incomes. 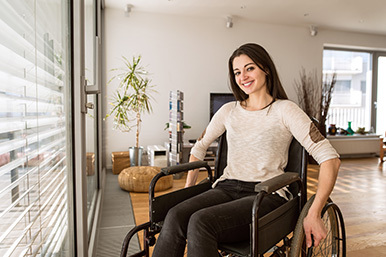 These programs assist those receiving federal rental assistance achieve economic independence and freedom from governmental assistance. Families and senior citizens who meet low income and moderate income guidelines can be provided affordable housing through the HACB. 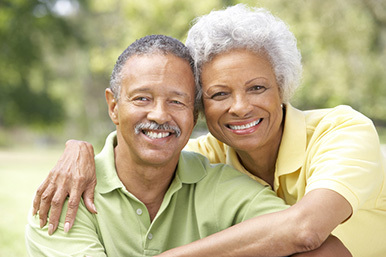 We are an attractive option for older adults on a fixed income and families just starting out. 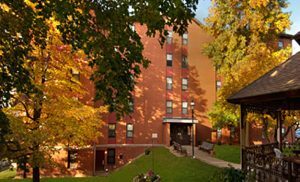 The HACB owns and manages over 3,000 apartments and townhouses throughout Beaver County. 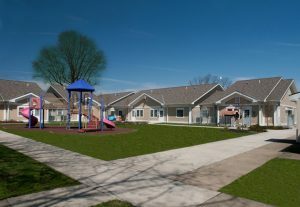 The HACB also offers Market Rate Housing. These are fixed rent units available for persons whose income does not qualify them for Public Housing. 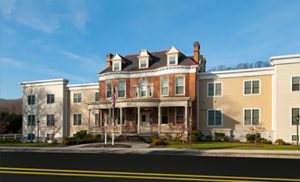 These 1, 2 and 3 bedroom units are scattered throughout Beaver County and offer an alternative for individuals, elderly and families. Very low income families of Beaver County may qualify for affordable, flexible rental options through the Section 8 Housing Choice Voucher Program. 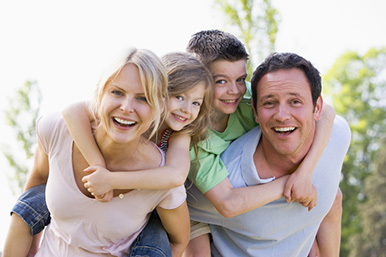 The participating family can seek a privately owned, decent, safe, and sanitary rental unit anywhere in Beaver County. They then pay 30% of their adjusted income towards rent and utilities, while the HACB pays the balance of the difference to the landlord. The HACB owns and manages over 30 distinct properties throughout Beaver County in Pennsylvania. Some locations can be found in Beaver, Beaver Falls, Koppel, New Brighton, and Rochester. HOW CAN I GET TO HACB?